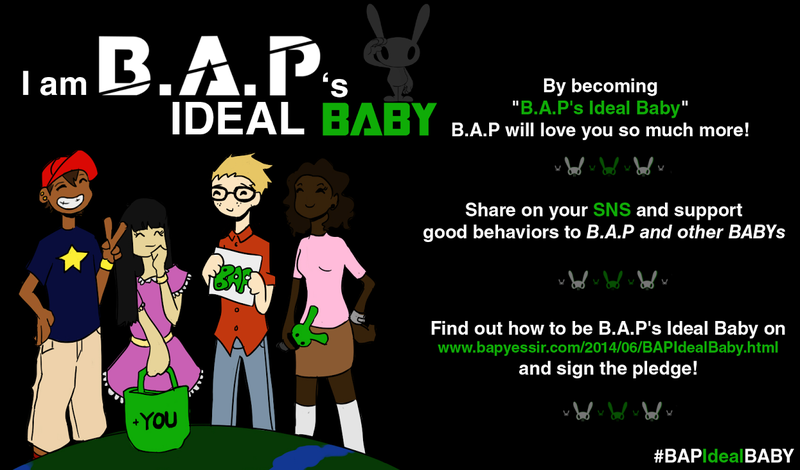 BYS: B.A.P's special message to Aussie Babyz!!! B.A.P coming to Australia! B.A.P's special message to Aussie Babyz!!! B.A.P coming to Australia! omg asdfghjkasdfghjklasdfghjkl are they going to show something new???? ?